Buy studio credit as a gift for a special someone. SKU: credit. Category: Gift certificates. Buy studio credit as a gift for a special someone. 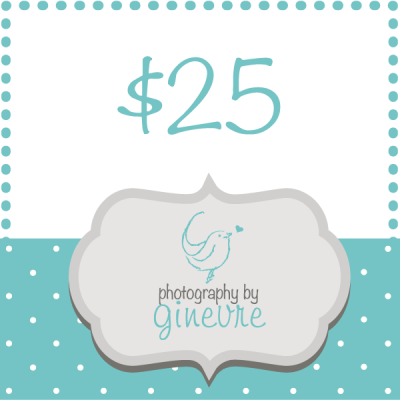 This can be used towards any studio offerings, including sessions and print products. They can choose how they would like to use it. Credits do not expire and cannot be substituted for cash. Credit is in increments of $25. Add as many as you need to get the amount you desire. Please tell us the name and email address of the person the gift credits are for at the time of purchase. They will be put into our studio management system and the credit added to their profile.